If you live in an apartment and are looking for a furry friend, a sweet little dog might be perfect. However, not all dog breeds are well-suited for apartment living, and you definitely want to make sure that your pup is as comfortable as possible. Fortunately, there are many dog breeds that are perfectly appropriate for apartment life. We have gathered 15 amazing breeds that you can look into when you live in a small space and looking for a new dog. We were shocked by number 8! Are you ready? Keep reading to find out which dog breeds will work in an apartment. 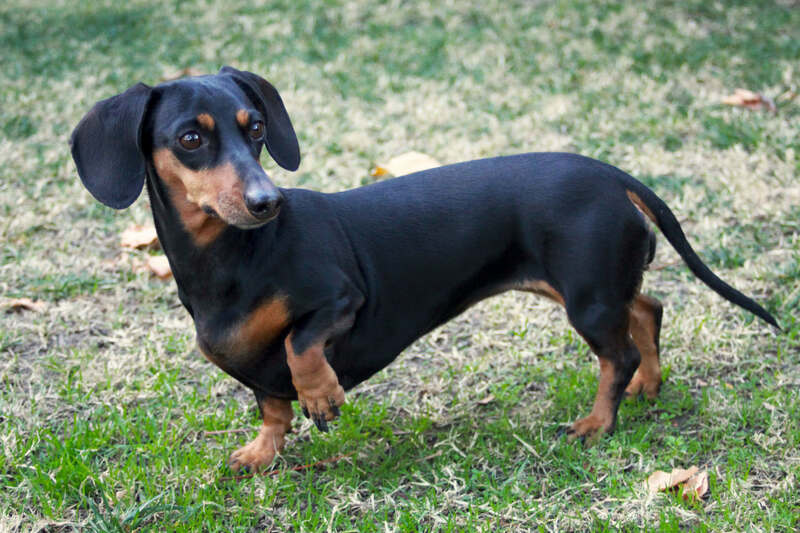 A Dachshund is a perfect dog for apartment living thanks to its short stature and small size. There are two types of Dachshunds, standard and miniature, and both are small enough to keep in an apartment. These dogs have a lot of energy, are quite funny, and very smart, which make them excellent companions. They also love to cuddle and make good watchdogs. Though these dogs are fun to have around, they can also be stubborn, so training is a must!